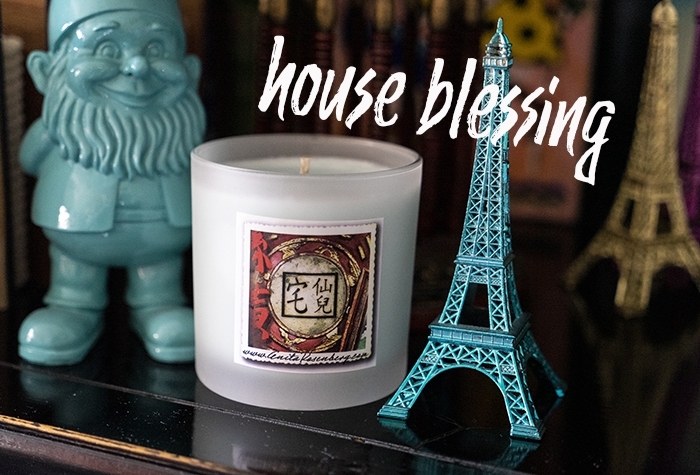 HOUSE BLESSING MAGICAL CANDLE combines essences of bergamot, lavender, and cucumber mint for calm and bliss. 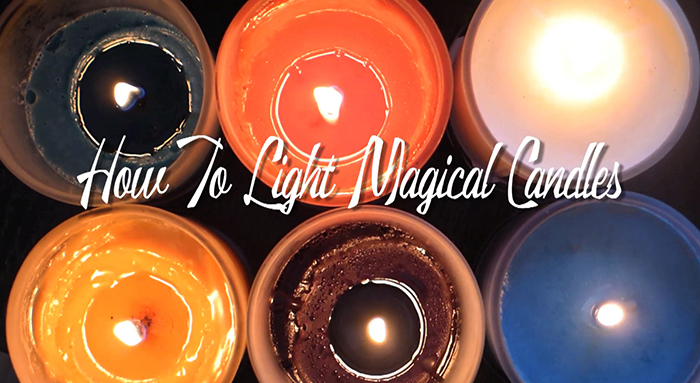 It's one of the more popular magical candles because who doesn't need more calm in a chaotic world? 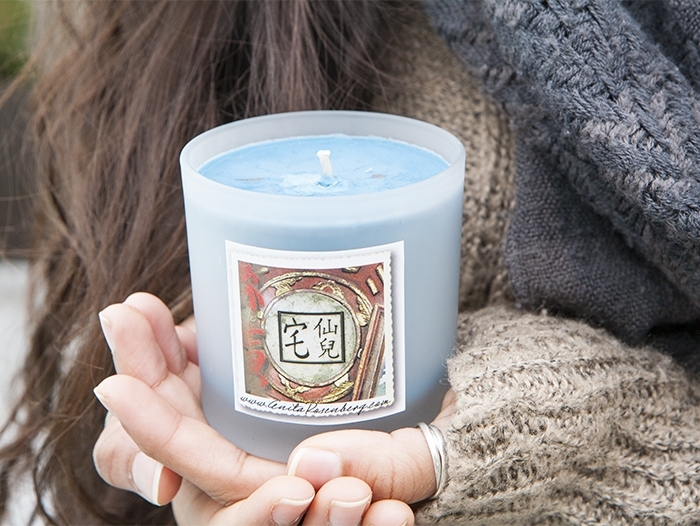 Light this soothing blue candle and raise the vibration to relax. I suggest it for chaotic households with active kids. Also great for busy people. Bless a new home. 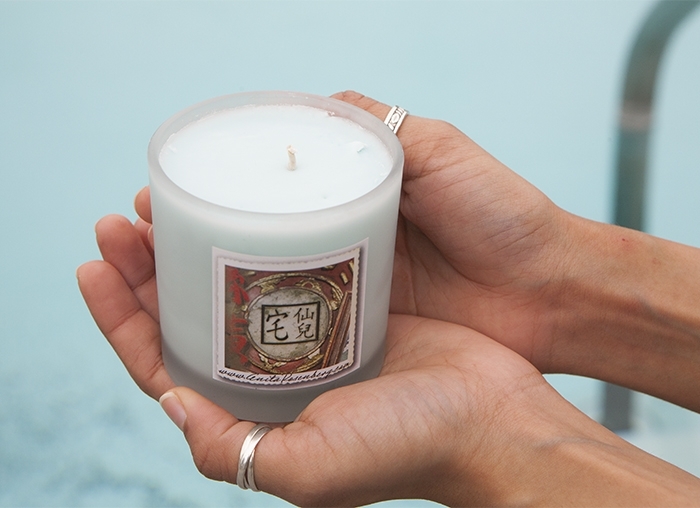 Makes a thoughtful house warming gift when added with loving crystals. 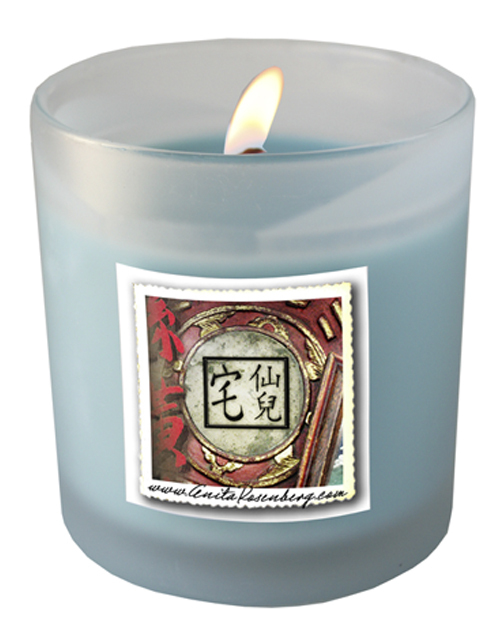 AFFIRMATION: I bless my home with warmth and love to create my own sacred space. calming essences permeate any space to bless and honor - light in the living room or any room where everyone gathers. I also suggest it as a thoughtful hostess gift.